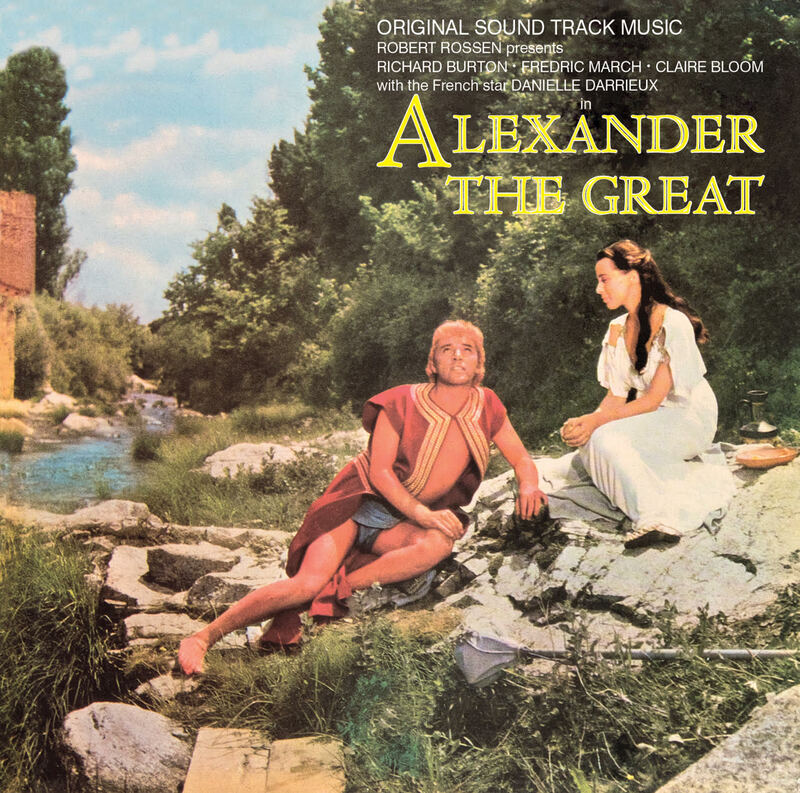 Alexander the Great is a 1956 epic historical drama film written, produced and directed by Robert Rossen about the life of Macedonian Greek general and king Alexander the Great. 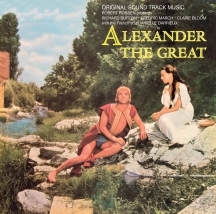 It was released by United Artists and stars Richard Burton as Alexander along with a large ensemble cast. Italian composer Mario Nascimbene contributed the film score. Mario Nascimbene was one of the best known Italian film soundtrack composers of the 20th century. His career spanned six decades, during which time he earned several awards for the innovative contents of his composing style. During his career he composed soundtracks for more than 150 films.